The twenty-second edition of the wiiw Handbook is an updated and expanded macroeconomic statistics collection for CESEE countries. 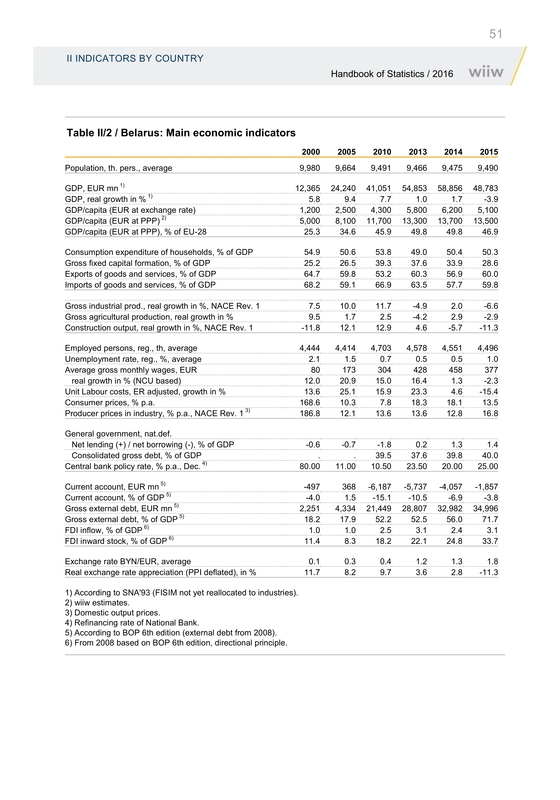 The wiiw Handbook of Statistics contains key macroeconomic and structural indicators for 22 CESEE economies, serving as an easy-to-use reference tool and facilitating comparisons across topics, countries and time. The Handbook allows to identify trade and investment flows among the countries of the region and with the rest of the world, to look at labour market developments or study the processes of economic restructuring, catching-up and European integration. 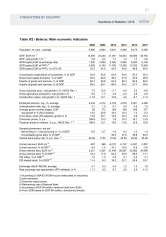 For those who want to analyse, for instance, the most important socioeconomic push factors for CESEE migration, the Handbook offers a wide variety of key facts such as: employment and unemployment indicators, information on average wages as well as income relative to the EU average or economic growth dynamics. 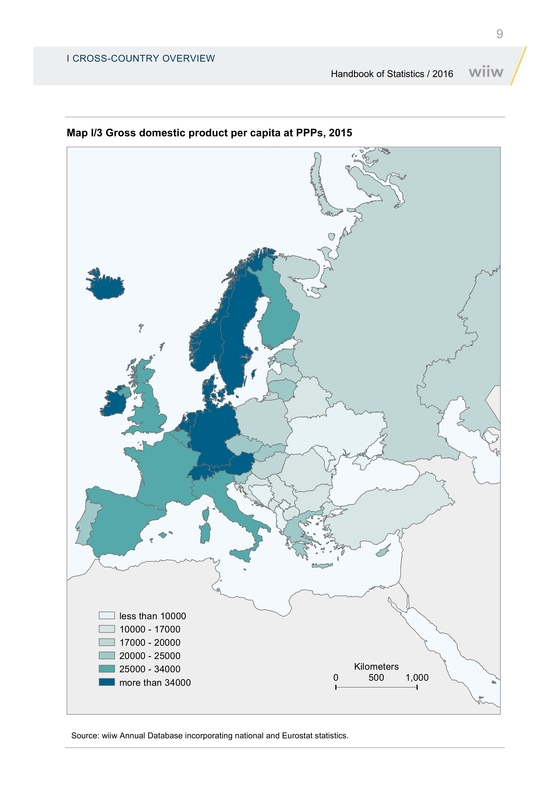 Chapters on foreign trade and foreign direct investment by partner show how CESEE countries are connected to other European economies and may illustrate, for example, the magnitude of potential direct effects of Brexit through investment and trade channels. Albania, Belarus, Bosnia and Herzegovina, Bulgaria, Croatia, Czech Republic, Estonia, Hungary, Kazakhstan, Kosovo, Latvia, Lithuania, Macedonia, Montenegro, Poland, Romania, Russia, Serbia, Slovakia, Slovenia, Turkey, Ukraine. The Handbook is available in hardcopy with the most recent years and as Excel tables covering the whole period. The present issue of the Handbook represents already the twenty-second volume in this statistical publication series. 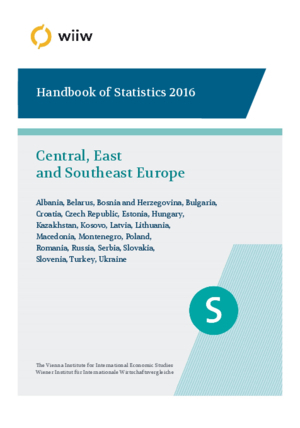 Over time, the Handbook has become an important source of reference for researchers, analysts with multinational corporations and banks, managers and policy-makers with a strategic interest in Central, East and Southeast Europe (CESEE).